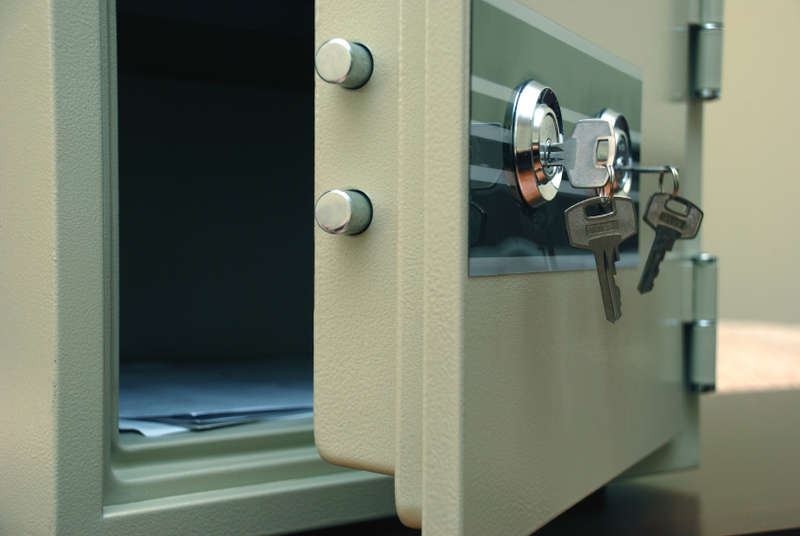 Safes are a security measure that you’ll usually encounter in commercial environments, in which they are installed to keep profits safe until they can be taken to the bank. They are also frequently used by the hospitality industry, where you’ll find them in hotel rooms. These are for guests to store valuables that they don’t want to take with them or leave lying around. However, they’ve recently become a lot more common in residential homes too. 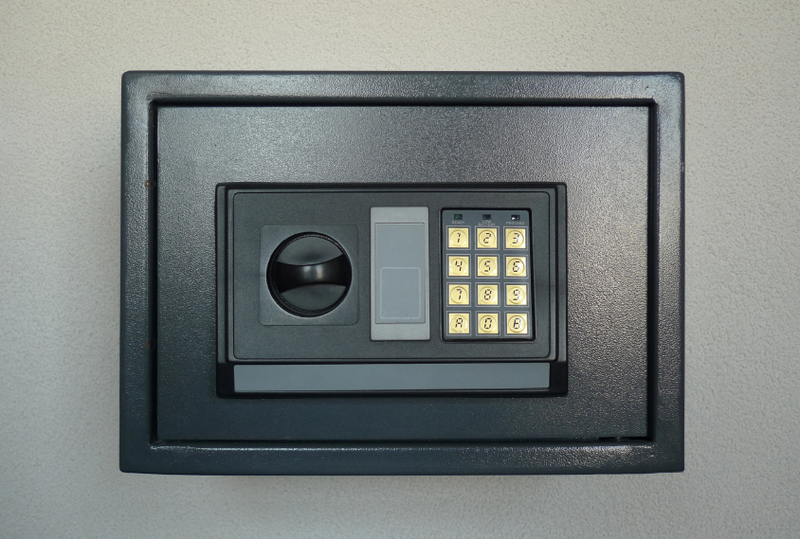 More and more people are including safes as an extended part of their security systems. So what are the benefits of installing a safe within your home? The number one reason for installing a safe in your home would be because of the security benefits that it brings you. It lowers the risk of having your valuables stolen if a burglary was to take place. A lot of people have items of jewellery that have been passed down through generations but that they don’t actually wear. A safe is the perfect place to store it and keep it safe. Apart from keeping valuables safe from theft, it also keeps your possessions safe from getting lost or misplaced. They don’t have to be used to store lots of money or jewellery; many use them to store important documents. Forever losing your passport? A home safe is a really good place to keep it – you know it’s safe and secure. Your important documents will also be protected from other elements, such as in the unlikely case of a fire. Having your items stored safely in your home, rather than in a bank of vault, makes it really easy to access whenever you need them. Instead of paying for a security box elsewhere, which you will have to make the effort to travel to, it’s much easier having everything in one place in your own home. Knowing that your valuables are locked up securely in a safe spot within your home will allow you peace of mind when you’re out of the house. It’s not always possible to take everything with you, so a safe gives you a safer alternative. If you would like to speak to us about installing a safe in your home, please don’t hesitate to contact us. As a professional locksmith in Kent, we specialise in a whole range of high quality security products that are designed to keep you and your possessions safe and secure. For more information, give us a call on 0208 471 9000 and we will be more than happy to help.